In this personal history, Jeremy B. Jones sets out on a search to understand how this ancient land has shaped its people—how it shaped him. His search sends him burrowing in the past and pondering the future. He meshes narrative and myth, geology and genealogy, fiddle tunes and local color about the briskly changing and oft-stigmatized world of his native southern Appalachians. 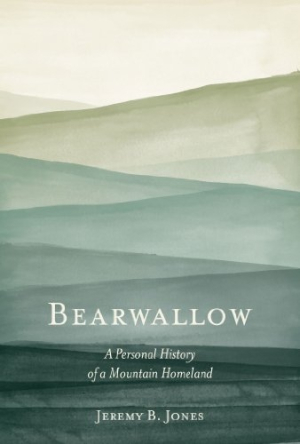 Somehow, these journeys continually lead him back to the mystical Bearwallow Mountain, a peak suddenly in flux.